Comments: Amazing quality. Distorted audio. 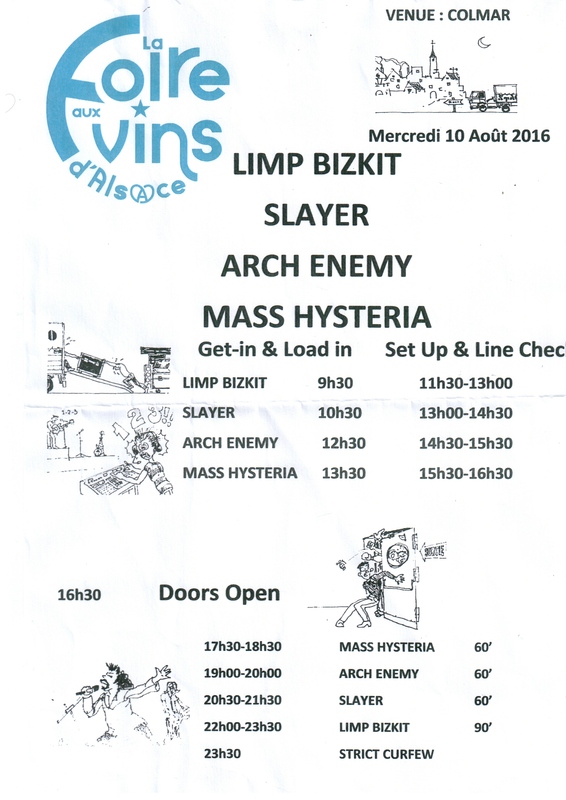 – Despite the 90 minute slot, the band played 75 minutes only for an unknown reason. 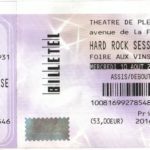 – The band played the Nirvana medley consisting of ‘Heart-Shaped Box’ and ‘Smells Like Teen Spirit’ until the first chorus. 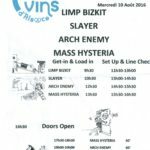 – This show was billed as “Hard Rock Session” of Festival Foire Aux Vins.